I was provided a product for free from Uniformed Scrubs in return for an honest review. All opinions below are my own. 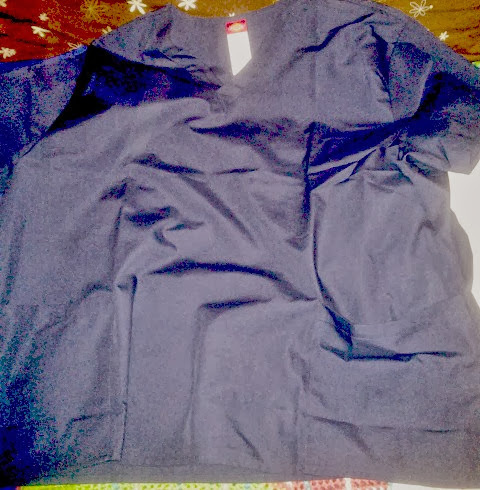 A few weeks ago, I received a Dickies scrub top from Uniformed Scrubs to review! 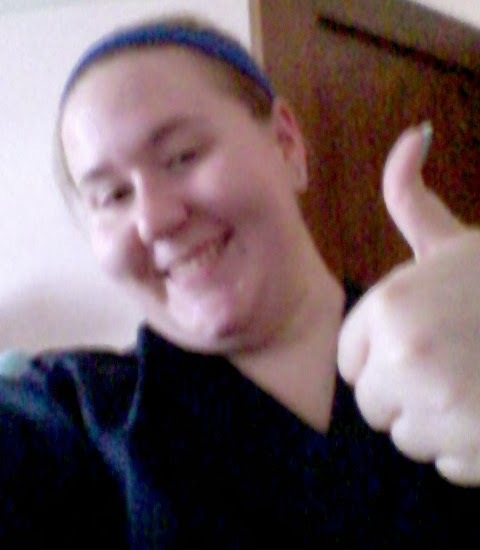 Of course, being a nurse, I was more than happy to give my opinion in return for some free scrubs. Overall, I thought this particular style of Dickies scrub top was just okay. It was your typical "nursing school" style scrub with two front pockets and a v-neck cut. For me, I need more "storage space" in my pockets to find everything easier, so an extra spot to store your pen or a smaller pocket within the pocket would have been nice. The navy blue color I chose was your typical navy blue, if that's the color you're allowed to wear. One thing about Dickies scrub tops is they do run a bit small. I chose my normal size in the Missies line and it's kind of snug to wear. Not very comfy for a hectic shift. Please forgive my "ombre" look here. 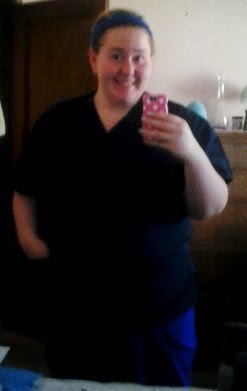 Since I'm still jobless, the only scrub pants I own are my nursing school ones! Uniformed Scrubs was established in 2012 to offer a comprehensive site to buy nurse scrubs and medical scrubs at the best prices available. 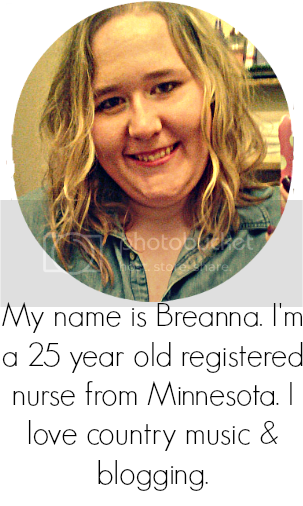 You can connect with them on Facebook, Twitter, Pinterest, Google Plus, and on their Blog. They are also being so generous as to offer a 15% off coupon to all my readers until September 30th! Just use code scrubfashion at checkout! Thanks for this nice and Helpful post. 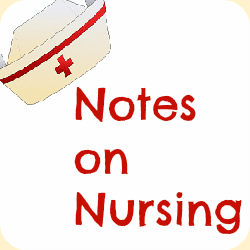 There is something moderately nice about the "Notes on Nursing: Scrubs!". I like the suggestion. 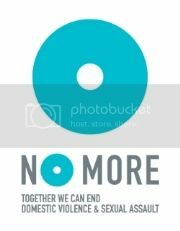 I want to share some information about it. Really this blog contains very nice information. After study a few of the blog posts on your website now, and I truly like your way of blogging about Cheap Nursing Scrubs. 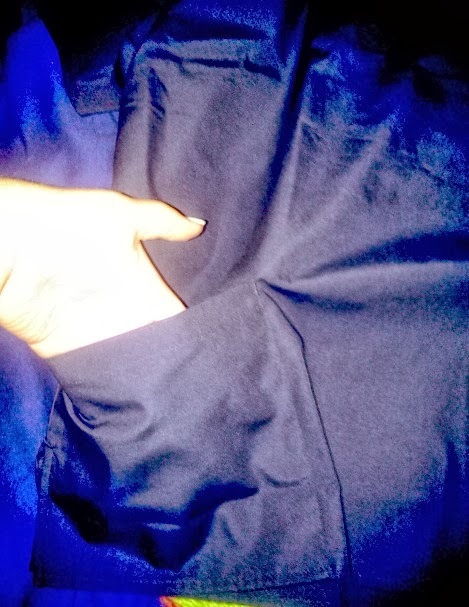 Navy blue color is my favourite and this year I am going to order for Navy blue scrub top for myself. I think this color suits on every person and looks elegant too. Please share some different designs of medical scrubs in this color for me and my sister.